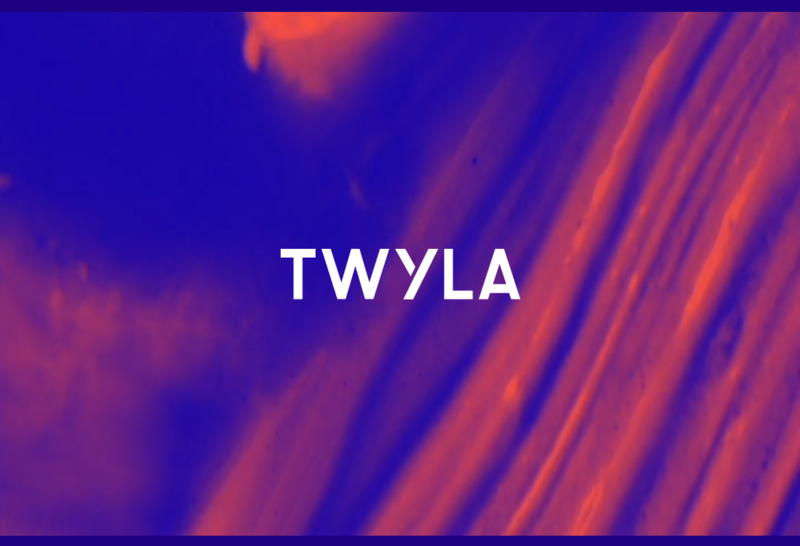 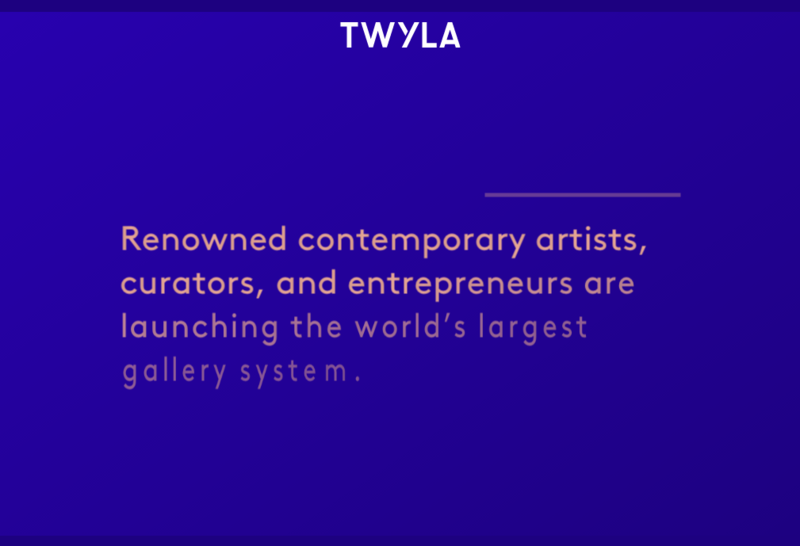 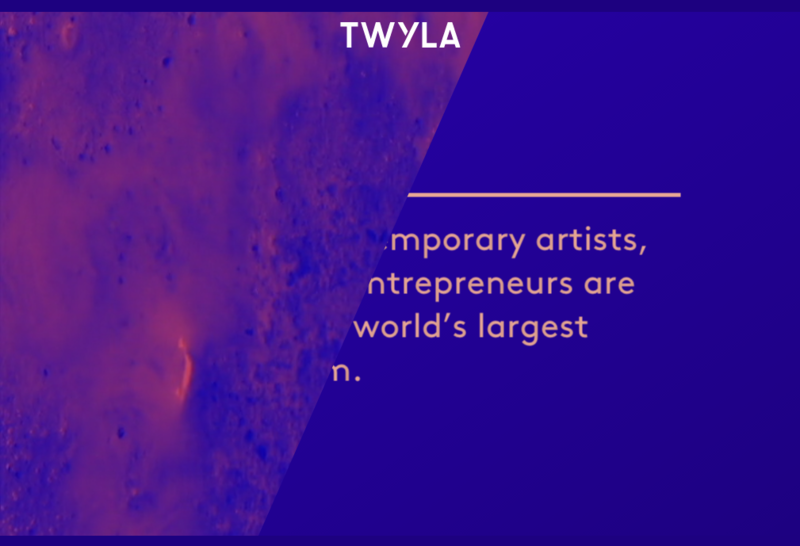 Parallax scrolling holding site created to announce Twyla to the world. 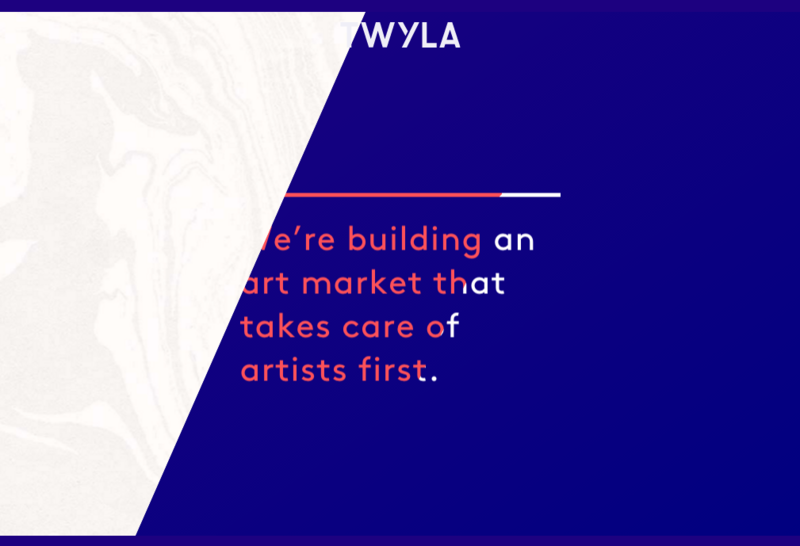 Image/svg masking allowed for creative scrolling animation such as slant slide in content and window text. 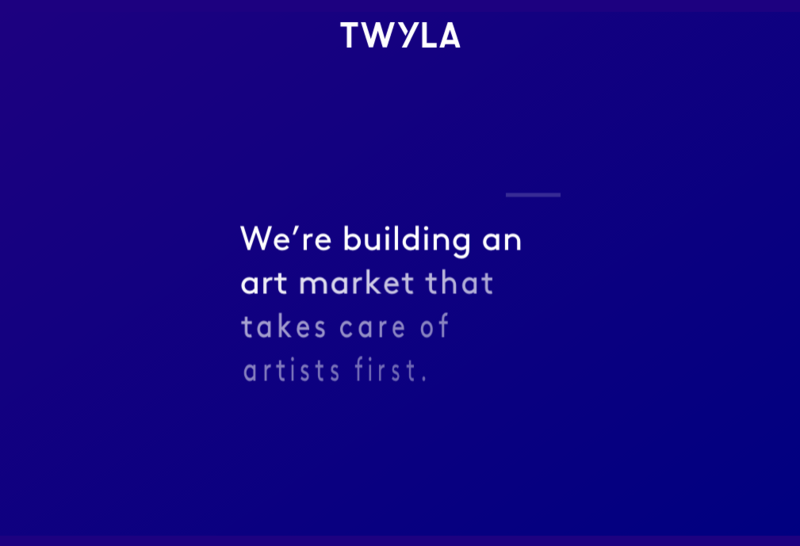 Multiple browser tests and creative classes and styling allowed for every animation to be seamlessly substituted when not available.